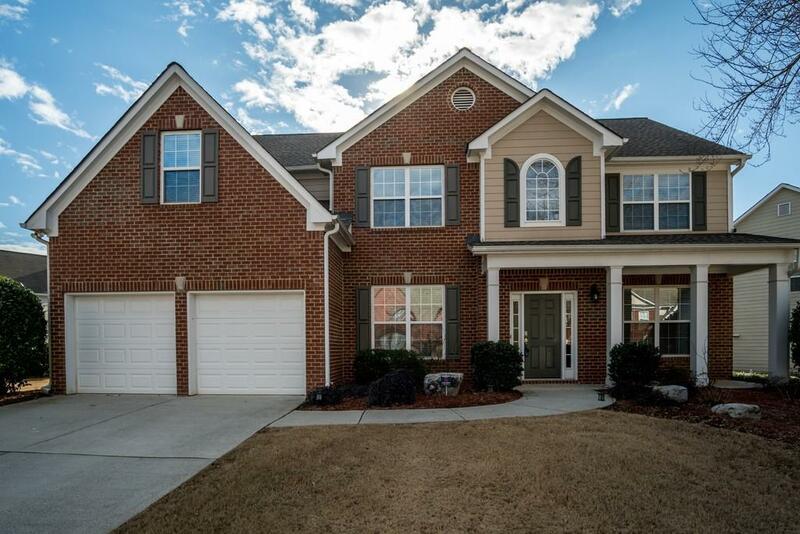 Gorgeous brick front home in the sought after Ridge at Stoney Creek community! This home features French doors that open to an office on the main level. Upstairs oversized media/rec room or 5th bedroom. 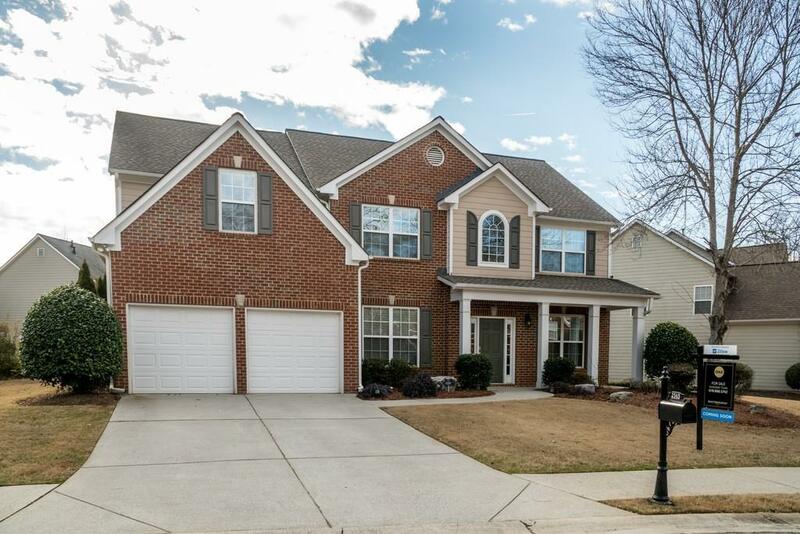 2 story foyer open to living and dining rooms. 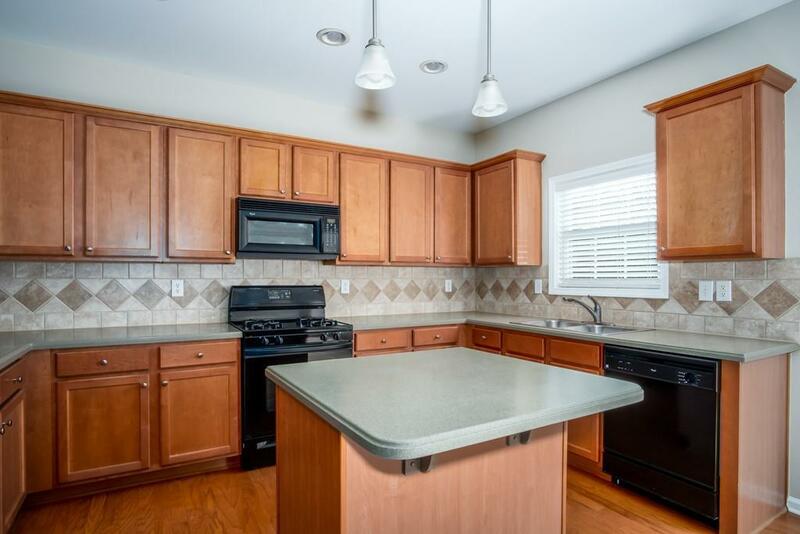 Family room opens to large kitchen with wood floors, plenty of cabinets, an island, and breakfast area! Big master bedroom with sitting area, tiled bath and large closet! Good sized secondary bedrooms. 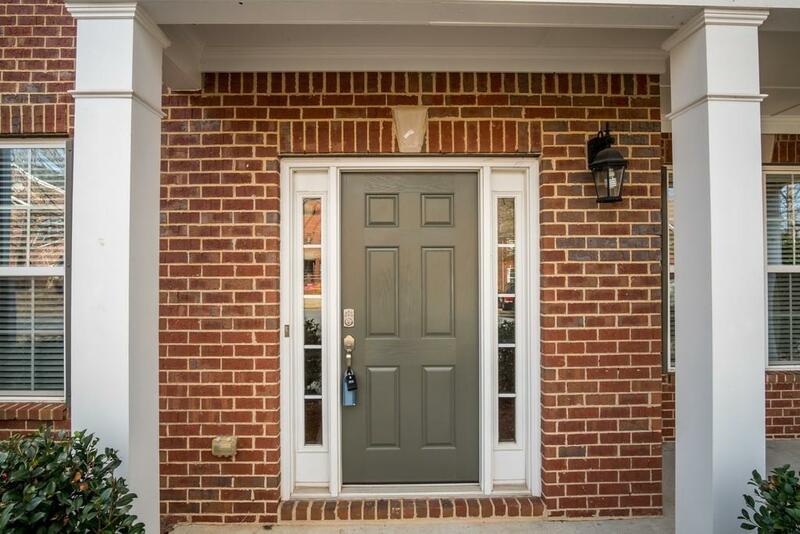 Level front and back yard, walk to swim/tennis, close to shopping, dining, and 400.